Commencing her legal career in 2001, and with over 15 years experience as a successful family law advocate, in 2012, Kristy sought to formalise, map out and share the key to her continued success in separation and family law matters. Over the next five years Kristy Perdriau and co-founder, Sam Perdriau continued their commitment in finding the best ways to win for you, by analysing hundreds of cases the firm had handled. The client strictly followed the lawyer’s advice. 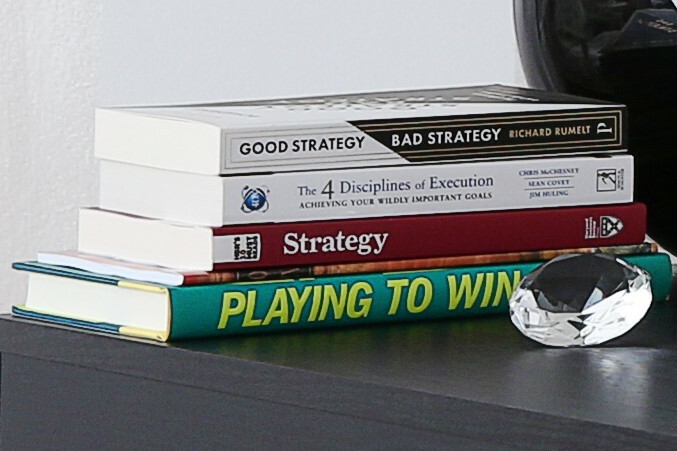 The revelation of these 5 critical points highlighted the fundamental importance of strategy and this motivated Sam and Kristy to study strategy in great depth. Kristy and Sam never do anything by halves, so drawing on her experience of 12 years as a Specialist Reservist in the Royal Australian Air Force, Kristy and Sam both studied military tactics and analysed sports, financial and business strategies. From Sun Tzu to Tony Robbins and everything in between, all the time drawing parallels to the family law process and refining the winning strategies for their clients. With this, the ‘Separation Strategy Blueprint’ was developed, honed and implemented. 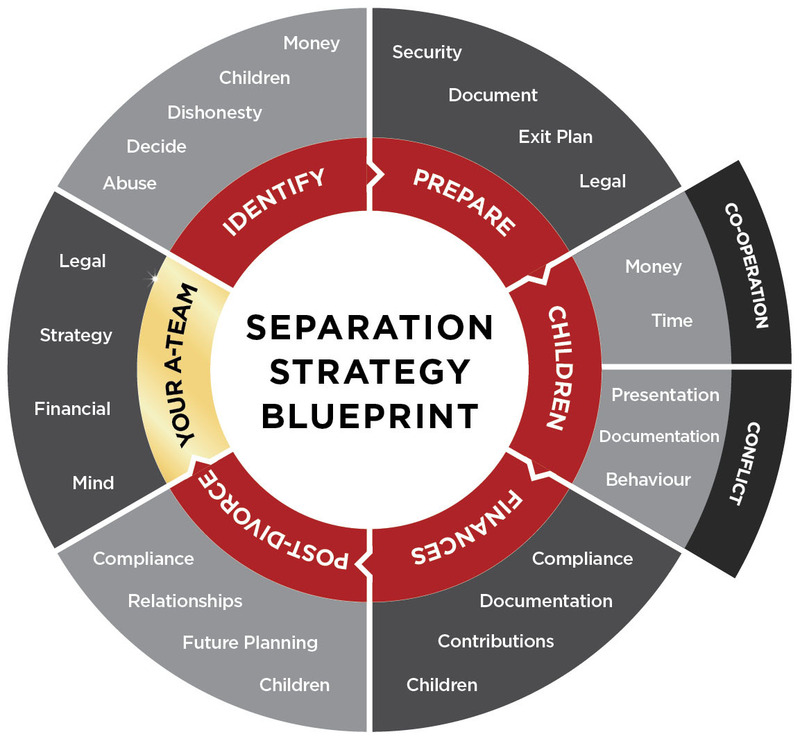 The result is that now ALL DIV eX Lawyers follow this ‘Separation Strategy Blueprint’ and all have the ability to combine the analytical skills, attention to detail and completeness of a Lawyer with the perceptive and holistic insights of a Strategist. Thereafter, Kristy’s first book and best-seller, DIVORCING YOUR EX – How to win against HIM in Divorce was written specifically for women, cementing her as ‘Australia’s Leading Divorce & Separation Strategist’. Following the success of her first book, Kristy subsequently completed writing the companion book in the series for men. Unsurprisingly, DIV eX is an emerging power and one of the most highly innovative forces within the legal industry. DIV eX is a firm with no limits, leading the way with a focus on winning for you. 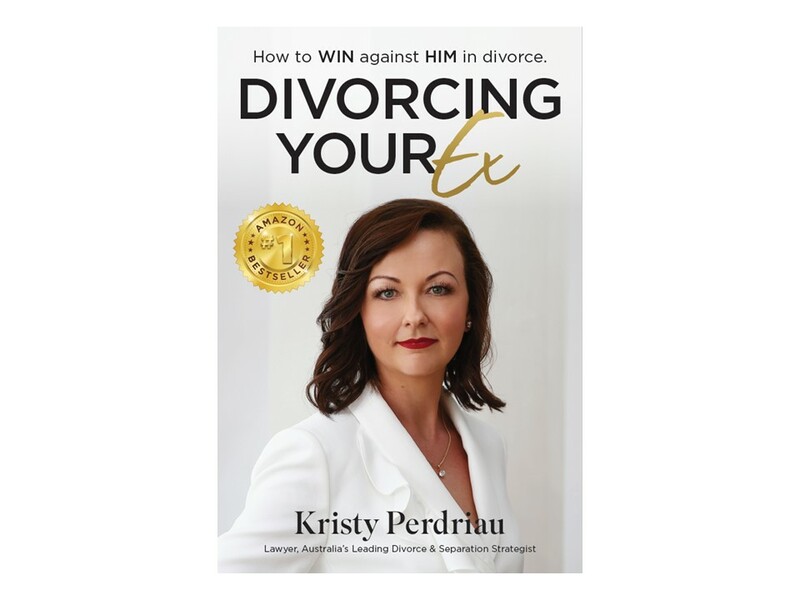 Dubbed as ‘Australia’s Leading Divorce & Separation Strategist’, Kristy Perdriau is a multi-award winning Lawyer and Strategist, bestselling author and the co-founder of DIV eX. With a Master’s degree in family law, Kristy has practiced in divorce and family law since 2001 and has assisted thousands of clients and celebrities in their family law and divorce matters with her personal philosophy of: “First secure victory, then fight if you must” at her core. Kristy contributes immensely to the community, helping people in, or leaving domestic violence relationships, whilst supporting and encouraging couples who are able to save their relationships. After working overseas as a project and product line manager, Sam went on to start and build several multi-million dollar businesses in the areas of IT security and renewable energy and is a co-founder of DIV eX. 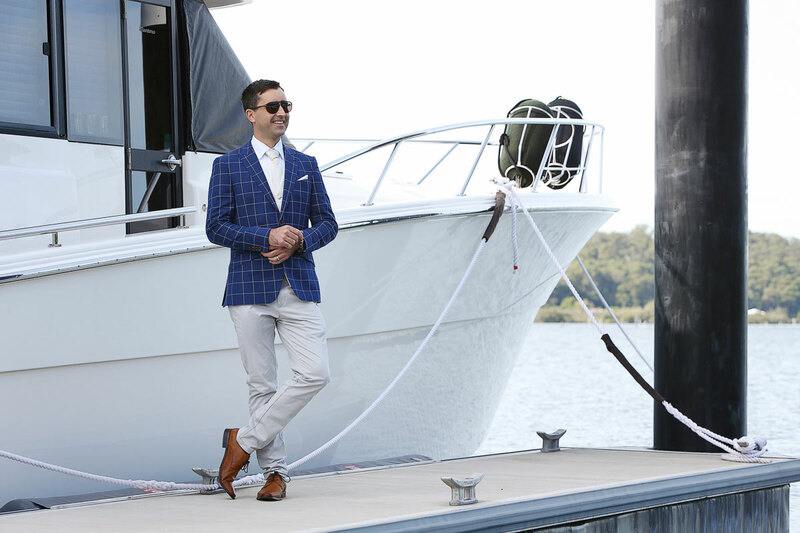 Sam Perdriau started his career consulting to multi-national FMCG, building product and mining companies, helping them increase efficiencies and profitability. 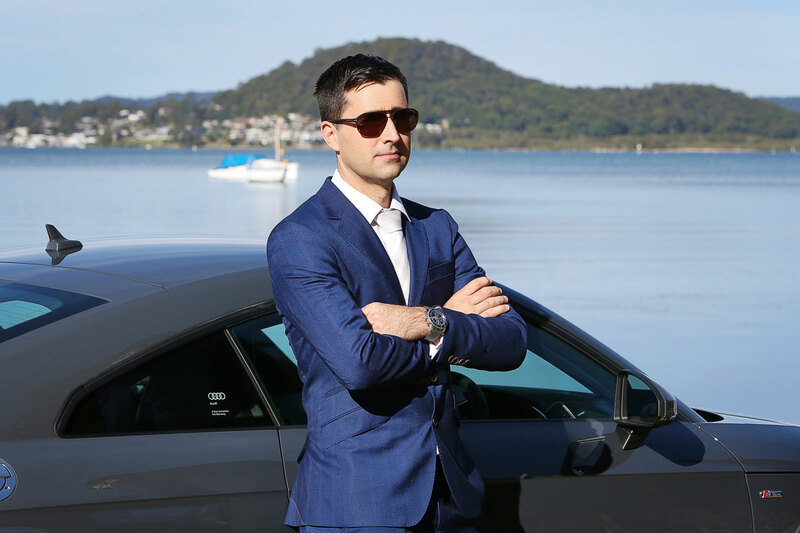 Sam is an avid supporter of countless charities and not for profit organisations including the Cancer Council, the Westpac Rescue Helicopter, the RSPCA, Camp Quality together with National Australia Bank, Relationships Australia, the Because We Care Initiative and the Australian Federal Police. DIV eX is continually recognised by the profession, media and the wider business community as a leader in service and innovation.